Now Available! Kat Von D Shade + Light Glimmer Eye Contour Palette + Swatches | Top Beauty Blog in the Philippines covering Makeup Reviews, Swatches, Skincare and More! Hello, friends! Here are the swatches of the new Kat Von D Shade + Light Glimmer Eye Contour Palette – an eye contouring palette with 12 neutral shades in a range of glimmer finishes. 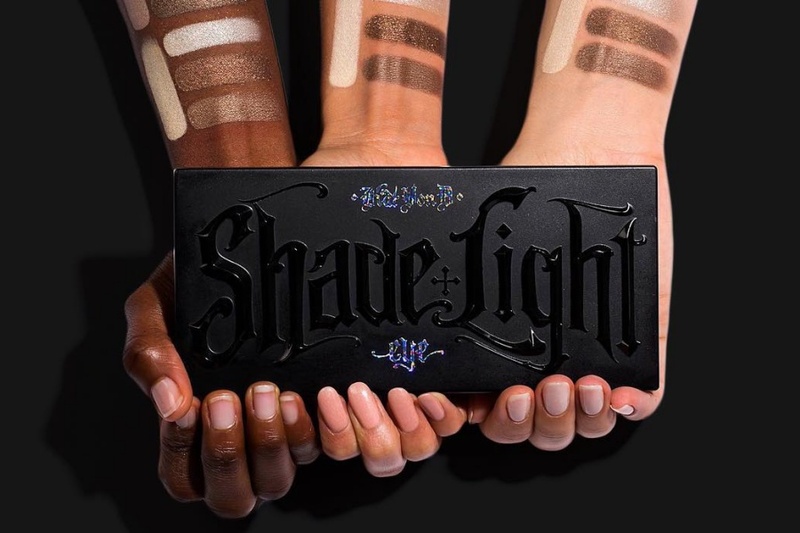 Kat Von D revolutionized the art of contouring once again with the Shade + Light Glimmer Eye Contour Palette—a unique way to contour with not only shadow and light, but eye-catching dimension. Experience the same neutral tones from the original bestselling Shade + Light Eye Contour Palette reimagined in four wearable finishes that build in intensity. Organized into neutral, cool, and warm-toned quads, this palette features shimmering satin base shades, pearlized metallic contour hues, and reflective glitter tones. Define shades and special effect glimmer top coats—bringing light-catching dimension to any look. 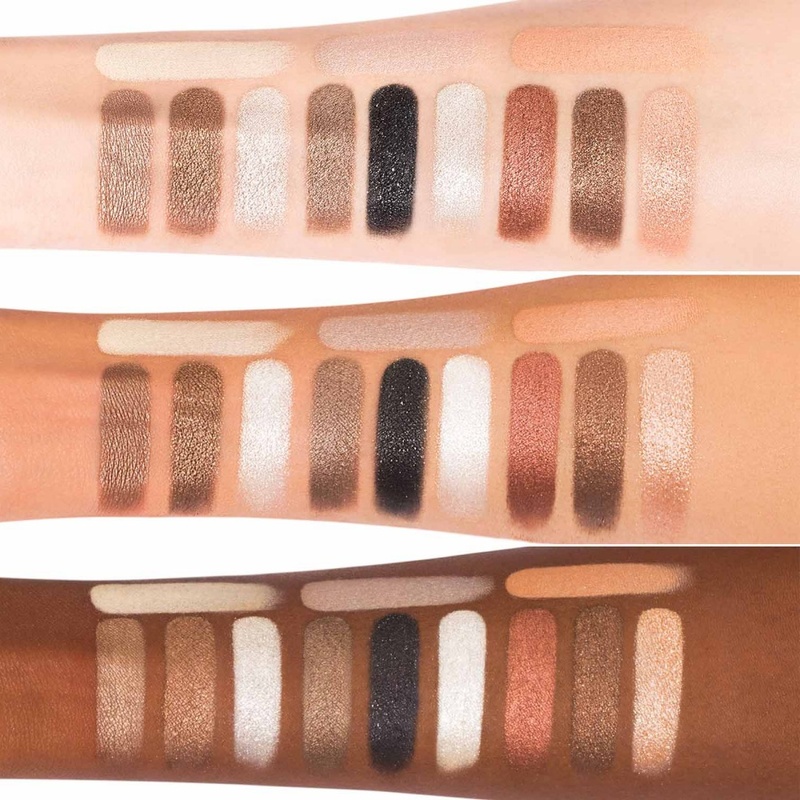 Shade + Light Glimmer Eye Contour Palette allows you to seamlessly build a look within the palette by layering different levels of dimension to achieve eye-opening effects, or pair glimmer shades with the original matte eye contour palette for endless possibilities. Each velvety powder is blendable and buildable, and features Kat Von D’s signature high-performance, long-wear eyeshadow formula—for glimmering looks that shift and sparkle with every movement. Wow, it looks like an awesome product! Beautiful colors, I love this palette! these shades seems so pigmented! What a nice range of shades! This is really a beautiful palette. Muchas gracias por tu comentario en mi blog guapa, mil besos! Gostei das cores e tonalidades.